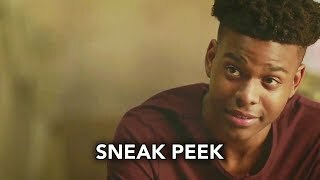 Marvel’s Cloak and Dagger 1×06 “Funhouse Mirrors” Season 1 Episode 6 Sneak Peek #4 – Tyrone heads down a dangerous path to get closer to Det. Connors, as Tandy pretends to be a Roxxon intern in an attempt to get answers. 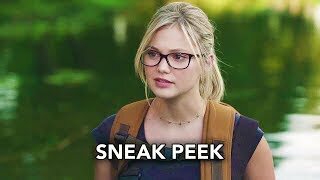 Her “internship” hits a little too close to home for Tandy when she gets a glimpse at what her life could have been like. Meanwhile, Det. O’Reilly gets closer to Det. Connors and Evita’s Aunt Clarisse worries about Tyrone’s future.